Stage Micrometers are manufactured using low expansion borosilicate float glass. All stage micrometers and reticles may add optional N.I.S.T traceable calibration. Click here for details. designs here that we can make into a stage micrometer for a surprisingly low price. Or for a custom design made just for you, please click here. 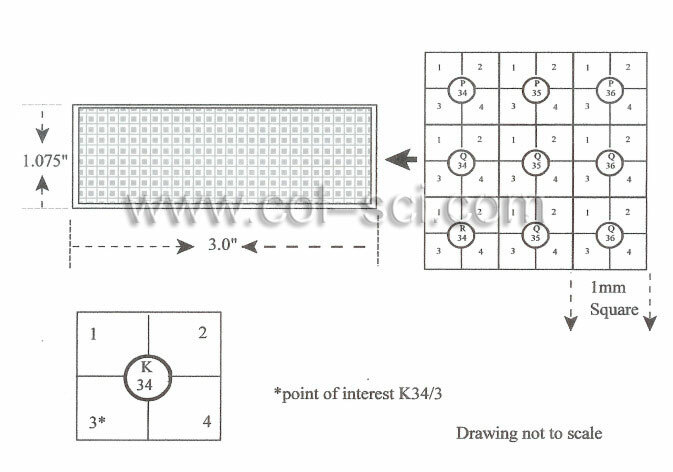 low expansion float glass substrate unless otherwise indicated.